The Recruitment of Guy Fawkes! 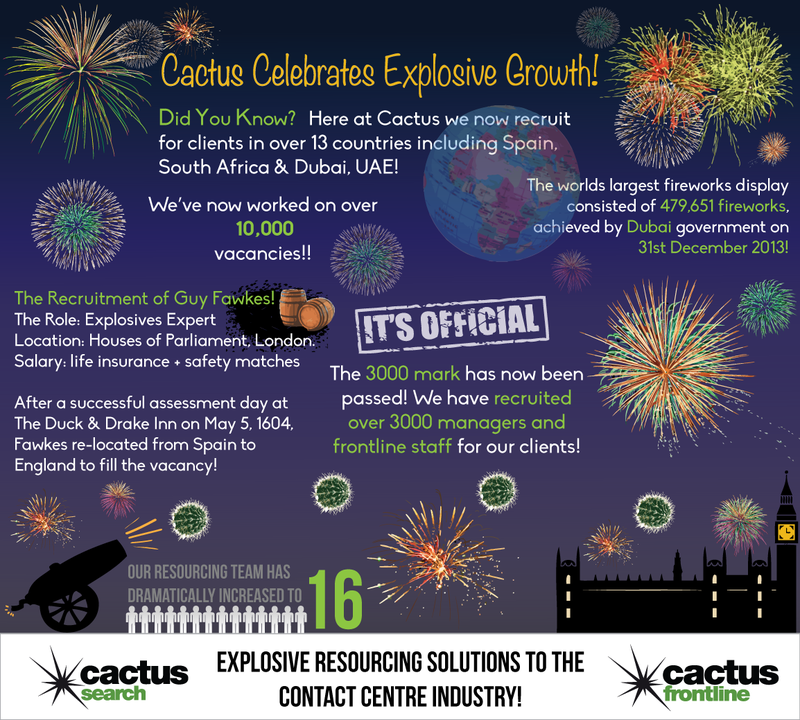 … and also why we’re celebrating explosive growth this Bonfire Week! Next: Next post: Around the World in Over 100 Days…………. Take Your Career Global Today!